The Curious Incident of the Dog in the Night-Time is a 2003 mystery novel by British writer Mark Haddon. For both its Gielgud Theatre show and its New York shows, RC4 Wireless provides spectacular lighting and motion technology for theater and film. Controlled from your DMX console, RC4 wireless products are used in the most magical moments around the world and for the world of entertainment. Radio receivers are built into all RC4Magic dimmers and power drivers, so this eliminates the irritation of dangling external antennas. The sheer magic has been evident in The Curious Incident of the Dog in the Night-Time. This show has impressed audiences Now on tour in the UK and in residence in New York, The Curious Incident of The Dog In The Night-Time continues to impress audiences with its magic. RC4 offers a lifetime warranty on each piece of their RC4Magic system, and every customer is given unique digital IDs to guarantee that no two system, even those operating in the same room, will ever interfere with each other. The award-winning RC4Magic Series 2 wireless DMX as well as the wireless low-voltage dimming system is synonymous with cost effective high performance. Winner of the 2014 PLASA Award for Innovation, since 1991, RC4 Wireless has specialized in low-voltage dimming for entertainment and you don’t get a better way to control lighting and special effects in props and set pieces. There are millions of people in the world who see maths as something magical and exciting as apposed to dreading it. Most people just don’t like maths and maybe its the teacher who doesn’t teach it in an exciting way. Once you discover the magic in maths it will enrich all your mathematical experiences. Peter Higgins, professor and author reveals the magic behind what many people battle with. It is strange to think that maths and magic go hand in hand and that many magical effects performed today actually have a mathematical basis. Think how you’ll amaze people with this ‘mind reading’ trick. 1) Ask your audience to pick a number in their mind from 0 to 9. 2) Tell them to double the number. ( 2+2=4 ). 3) Tell them to add five to the new number. ( 4+5=9 ). 4) Tell them to multiply the answer by five. ( 9*5=45 ). 5) Now tell them to remember the answer. ( 45 ). 7) Ask them to add this number to their answer. ( 45+4=49 ). 8) Ask them to tell you the answer. ( 49 ). 10) The first digit of the answer YOU get in your mind after subtracting 25 ( 24 ) is the first number they picked ( 2 ) and the second digit is the second number they picked ( 4 ). With these tricks and more, math magic tricks can certainly create a sense of curiosity about maths. Magicians are masters of illusion, but psychology may also play a big part in the success of these tricks. 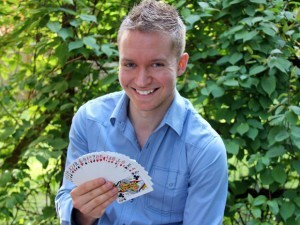 Jay Olsen, 28, wants to delve deeper into the psychological impact of magic tricks. As a graduate student at McGill University, Mr. Olsen is using his background as a professional magician to break the scientific code of magic. Mr. Olsen is using this study to answer questions about psychological influence in magic, and then how they affect our day-to-day lives. 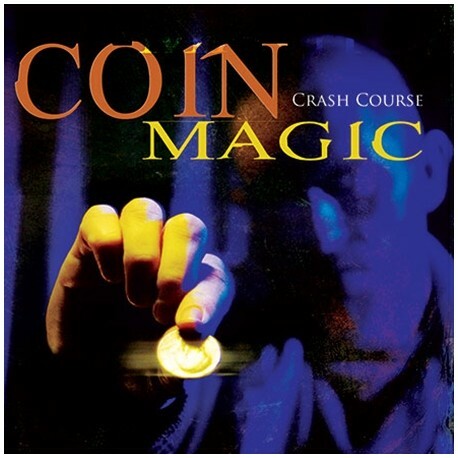 Mr. Olsen believes that the psychology behind magic also influences our daily decision-making skills. He used a restaurant menu as an example of simple everyday decisions. He said that the items at the top and bottom are more likely to grab the customer’s attention, so these items are ordered more frequently. Mr. Olsen started the study by performing a card trick on 118 people and then published the results in the journal Consciousness and Cognition. This simple trick led to some astonishing results. The magician showed one card intentionally longer than the others in the deck, and 98% of the participants ended up choosing this card. Most participants felt that there was no suggestive pause by the magician, and that they had chosen the card of their own free will. The co-authors of the study are helping Mr. Olsen find practical uses for the results that go beyond magic. Ronald Rensink, a professor of psychology at the University of British Colombia, Amir Raz, a neuroscientist at McGill, and Alym Amlani, an accounting instructor at Kwantlen Polytechnic University in Surrey, B.C., have teamed up with Mr. Olsen to test what influences people when making daily mundane decisions. “The hope is that the same kind of principles that influence people in magic can also explain some of the decisions we make throughout the day,” he said. Elgregroe, one of New Zealand´s most well known and top performers magician, has been using one of his magical tricks in order to deliver significant social messages to kiwi children basically on anti-bullying in local schools. Thanks to his charisma, magic and humor, Elgregoe, or also known as Greg Britt, has been successfully performing on his shows for more than 17 years. Even thanks to this profession, he has met his wife, also assistant, Sue, and together they use tricks, music, puppets and more to deliver their anti-bullying messages. Elgregoe had been challenged 15 years ago, when someone told him, “if you are a real magician then let’s see if you can make bullying disappear.” But before he would put his challenge into work, he carried out all the necessary research on the topic and had a look at the current issues going on. This way he would be able to provide an unique show, where the message would not just be delivered, but also the kids would keep on thinking about this and want to change their attitude and help the rest do that too. He has been acknowledged too for his unique ability to deliver an important message and how he shows his passion and ability to engage with children. Elgregoe mentions how lucky he feels also to be able to perform his tricks, doing ventriloquism, working with parrots and travelling. Magic shows are still wowing people in all corners of the world. ‘Master Magician’ is not only regarded as the best magic show in the world, it is also believed to be the longest running. 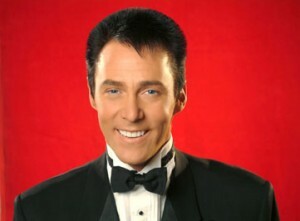 Lance Burton who appears in the show, has won ‘best magician’ for 11 years in a row and has performed in some 15,000 shows over the past 30 years. If you do research you will find that magic shows are happening all over the world and in 2015. Another one is Mickey’s Magic Show which will be at the Nassau Coliseum in Uniondale, NY during April of this year. Master magician Mickey Mouse along with Minnie Mouse will be coming together with professional magicians for a live stage production complete with a host of Disney favorites such as the Mad Hatter, Donald Duck and princess Jasmine among others. Les Vegas is a magic city for many simply because there are so many amazing kinds of entertainment. Currently there are heaps of skilled magicians whipping up a storm for 2015. A fantastic array of illusions and tricks are already working their magic in the city, and some of the world’s top magicians will be busy in the city during 2015. Penn and Teller as well as David Copperfield are regarded as the best magicians in the world. During their shows scheduled for the year you will be treated to a host of magic that will keep you wondering how on earth they did their magic. Magic and mystery always catch fancy of people, especially kids. They started out as fun magic tricks in our childhood when magical bottle- and card tricks gave their enraptured young audiences wonderful results. 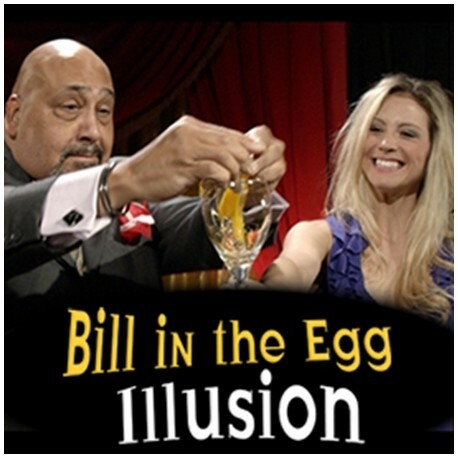 Nowadays magic tricks and illusionary magic shows are weaving their spell all over the world. Adults the world over are joining the magic show adventure and are making sure they don’t miss out on the most recent tricks of magicians. Just recently The Illusionists’ has been playing at Broadway. 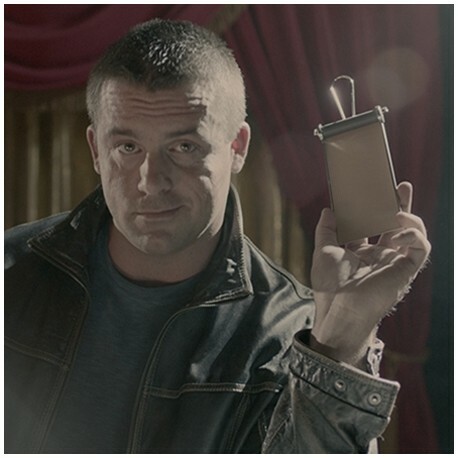 In keeping with the 21st Century, the show focused on technology-based tricks. Some of the line-up of the show included magician Jeff Hobson and illusionist Kevin James as well as Yo Ho-Jin who has recently won ‘Magician of the Year’. 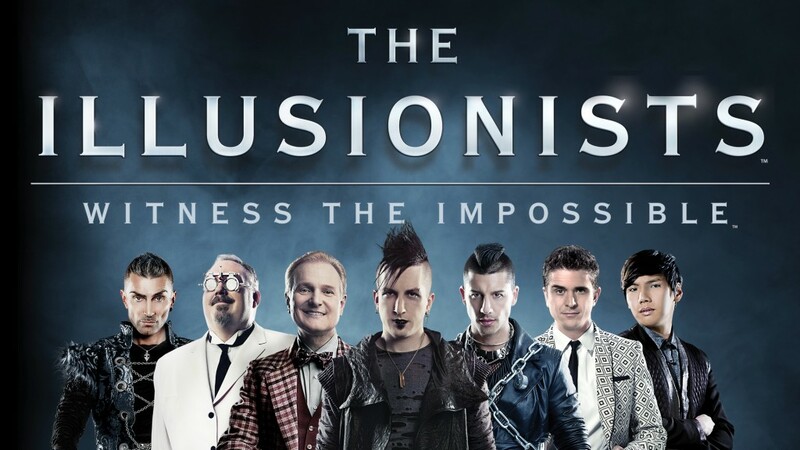 Of course the world of magic also has its share of irritations, because a show like ‘The Illusionist’ has young guys wanting to present magic tricks in a new way with technology, music and comedy being added in while the older guys want it to stay more traditional. In the show, for instance, there is a recreation of Houdini’s famous Water Torture Cell where the person is put face-first into a tank of water with his feet manacled. Tricks aren’t hidden as there are no covers on the tank to hide any tricks. 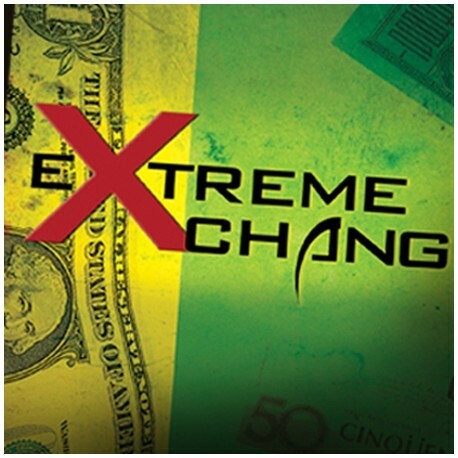 Can you Make Money with Money? You Need Money to Make Money Right? If you can perform a magic trick with money, you can make money, all you need is the right trick and the right question to ask your audience. If I can perform a Magic Trick with this Dollar Bill that you cannot work out can I keep it? How much Money do you think you could make? Invest in one of these Learning DVD’s now and make your money back in no time!!! 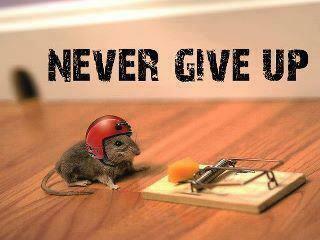 Have you given up on achieving your dreams? 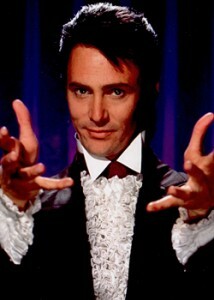 Don’t you remember the first time you saw a magic trick and it inspired you to become a Magician! I spent the weekend with friends and we had some time to play some card games, luckily I had a few new tricks to show them and what was set to be a normal Saturday night turned into a great chance for me to practice some new tricks. Being a Magician is more than just knowing a few Magic Tricks, it is having the ability to inspire and amaze people, whenever you show someone a trick they will always remember you. The trick that impressed them the most was Jokers Wild a great trick which none of them had seen before. I also did some basic tricks such as the World’s Fastest Card Trick this one is always good but will take some time to perfect. The Rising Card trick was probably the simplest trick but it is still a great trick and stumps most people. 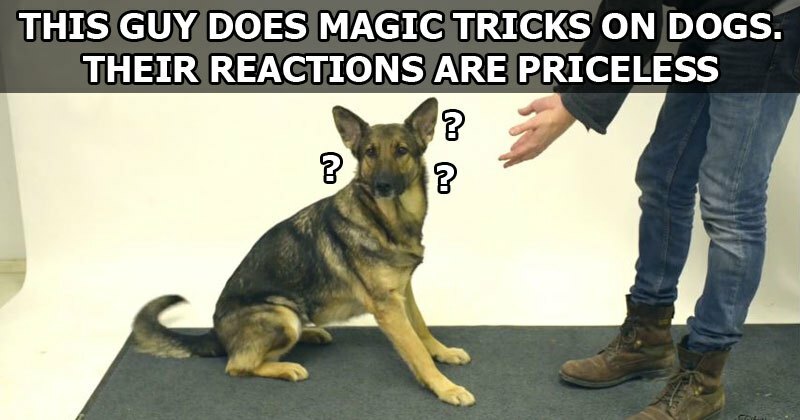 It is not only humans that can appreciate a good trick, recently a magician decided he would trick 8 dogs by pretending to give them a treat and then magically making it disappear. They say you should never work with children or animals, but no-one ever said anything about tricking them!! A hilarious video we thought you might enjoy. FreeMagicSchool.com is all about MAGIC!!! we love it!! when you subscribe to our free magic school you will receive over 30 Free Magic Tricks sent to your Inbox on a regular basis so you can learn the basics of being a magician, each of the magic tricks we send is Free and all you have to do is spend some time learning the skills needed to become a Magician. 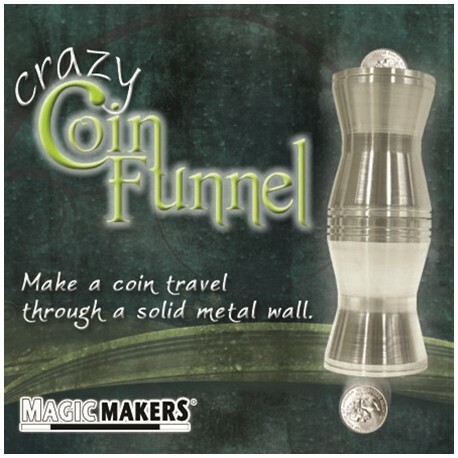 The more free magic tricks we can send you the better… We also operate an Online Magic Shop as you will find that as you start to progress your skills as a Magician you will need to start to acquire specific decks of cards needed for certain card tricks and other things such as silk’s, magic rabbits and of course a magician’s wand. 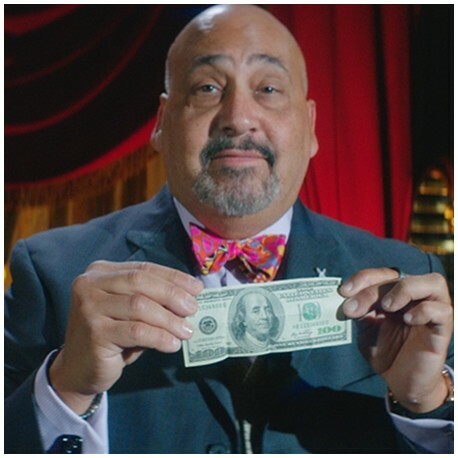 Once you start to invest in yourself and improve your skills as a magician you will amaze your friends and if you become good, you will be able to have your own performances where you can perform in front of people of all ages and even start to make money from your shows.